Wintertime is when most people consider seasonal maintenance for their cars. Lifesavers like snow tires and anti-freeze must be addressed as the temperature drops. 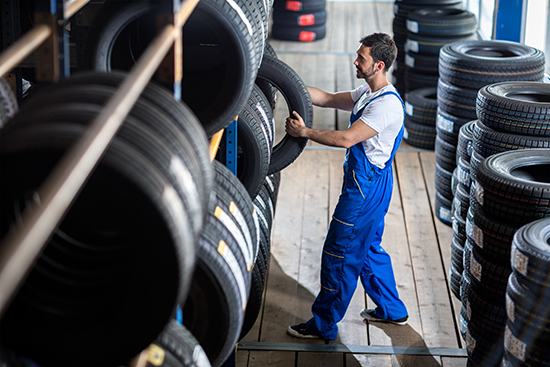 What many people don’t realize is that summer brings with it a number of potential maintenance problems for your car as well, making it incredibly important to get your car up to snuff for those 100-degree days. DriverSide shows you how to do it on the cheap. When the weather turns hot, we think of cooling ourselves with dips in the pool and popsicles. 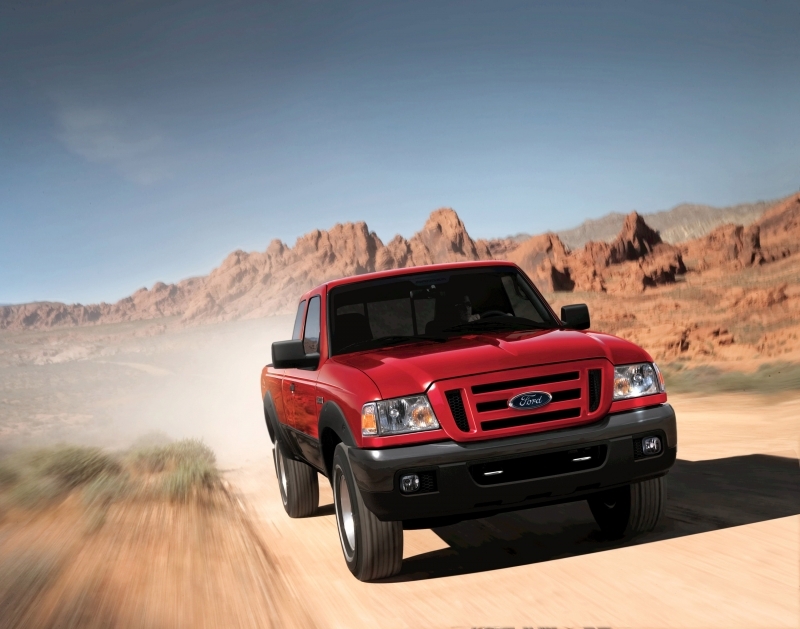 Your car needs to keep the high temperatures at bay as well in order to keep its moving parts running smoothly. This is a good time to take your car to a mechanic and have them check the radiator pressure and hoses. It won’t cost much and confirming that the coolant system is good to go means you won’t be stranded on the side of the road waiting to spend a bundle of money on repairs that could have been prevented. 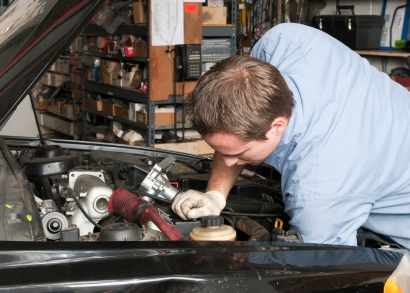 Check DriverSide’s repair estimates for prices in your area. 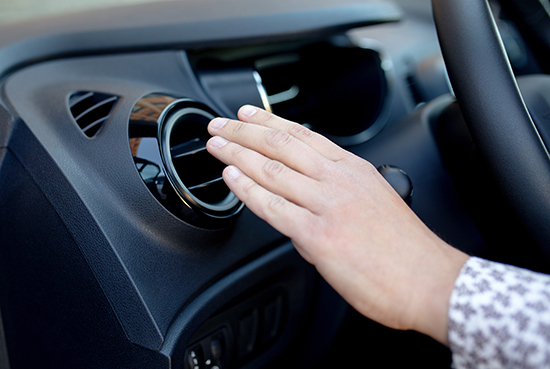 If your vents have been blowing lukewarm air, it’s probably time for an air conditioning recharge. Prices on recharging tend to be lower in winter months so planning ahead and taking your car to the mechanic sooner rather than later can score you the best rates. Summertime means UV rays beat down on your car for hours every day, which can quickly cause excessive drying of leather and vinyl surfaces. To avoid spending serious cash fixing cracked leather seats, protect them with a budget-friendly product. Meguiar’s makes convenient Gold Class Rich Leather Wipes that sell for only $6.99. Their purpose is twofold: to clean your leather seats while protecting them from UV damage. The company also produces a similar product for vinyl and rubber trim for a dollar less. Investing in a reflective sunshade will also help to reduce sun exposure while you’re parked.